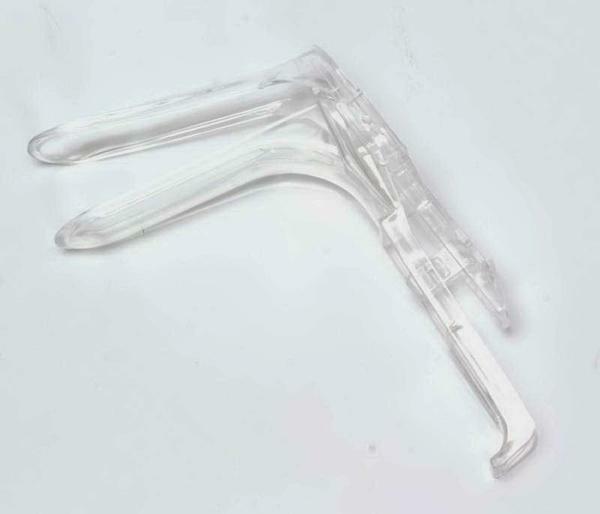 Pro Advantage Small Disposable Graves Style Vaginal Specula Is Made of Polystyrene with See-Through Clarity. Smooth One-Handed Operation for Easier Insertion. 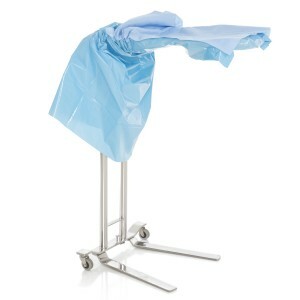 Single Patient Use Eliminates Cross-Contamination. 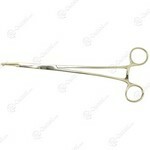 Self Locking Feature Speeds Examination and Saves Time. Graves Style. Available in Small, Medium and Large. 10/Bg, 10 Bg/cs.